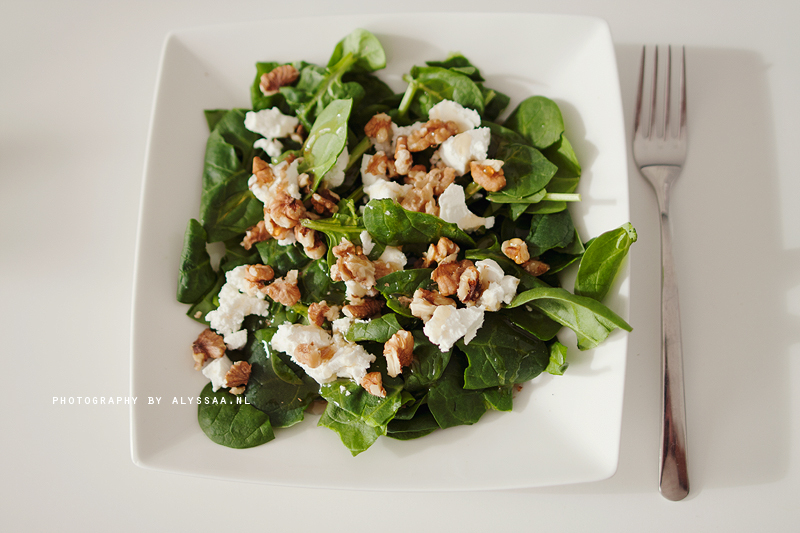 This is so simple that you almost wouldn’t believe how good this tastes! 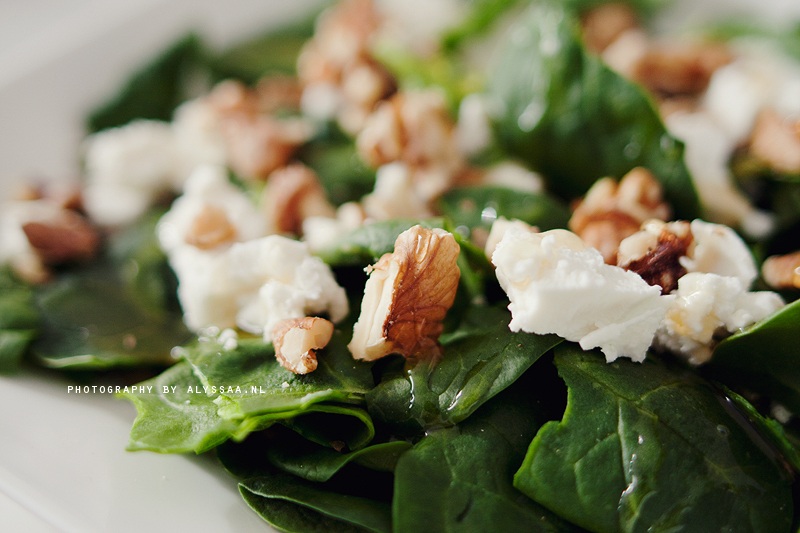 No need to scroll for some fancy recipe, it’s simply fresh spinach, goat’s cheese, walnuts & honey. No measurements, just add to taste :) Enjoy! 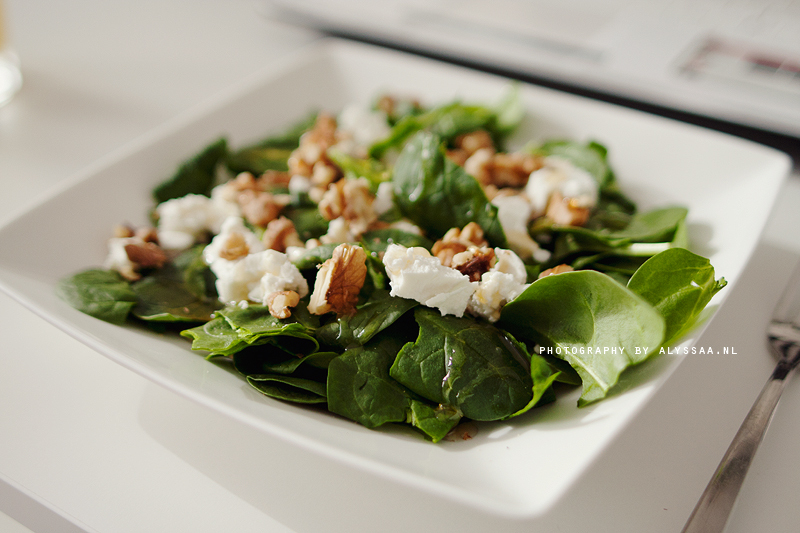 Have you ever tried a salad with spinach?